I’m sure I’ve mentioned it, I have something of a sweet tooth. Put me on a ‘diet’ and I instantly crave every cake, muffin and shortbread cookie in sight. I have ridden a roller coaster of being more diligent at times than others to this way of eating. Each time I diverge, I’m quickly reminded of the adage floating around Pinterest “When you eat crap, you feel like crap.” There’s also, “You are what you eat” and the list goes on. These have staying power because they keep holding true. People who aren’t Paleo or gluten-free don’t understand how those of us who are feel so bad after eating only a smidge of their everyday foods. Though hard to believe, but when you feel bad or hurt everyday, you can become used to it and ignore it. Once you’ve cleaned up your eating, you are more in tune with your body and can easily distinguish how foods make you feel. That awareness alone gives you pause when presented with food options. Where I was once weak or felt I deserved a sweet treat due to a hard day at work, I immediately think of how that food will make me feel. That makes those choices all the simpler. As such, I also wanted to be sure that my kids could experience sweet treats and not feel deprived in this lifestyle. 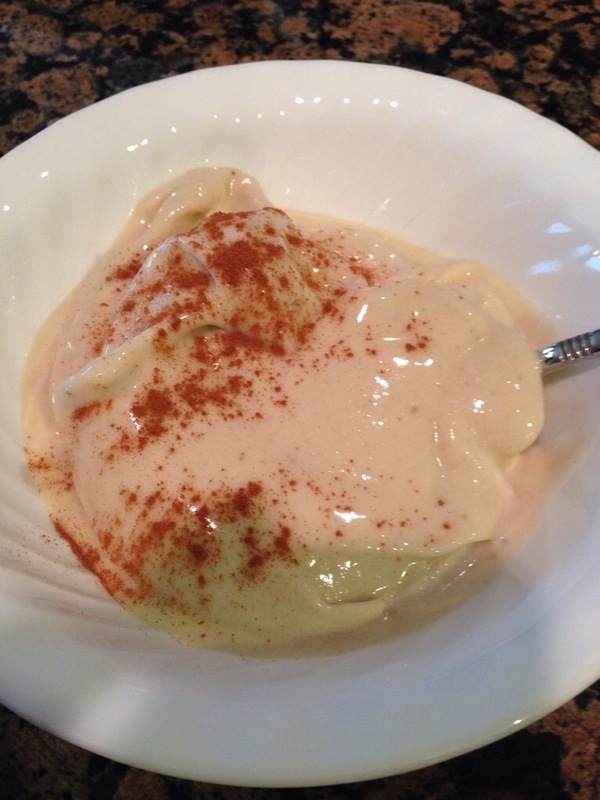 When I heard of frozen bananas being used to mimic ice cream, I was skeptical at best. Until I tried it…oh my. Hopefully you are reading this before noon so you still have time to grab a bunch of bananas and freeze them for dessert tonight! Grab a large re sealable plastic bag, let’s do this. 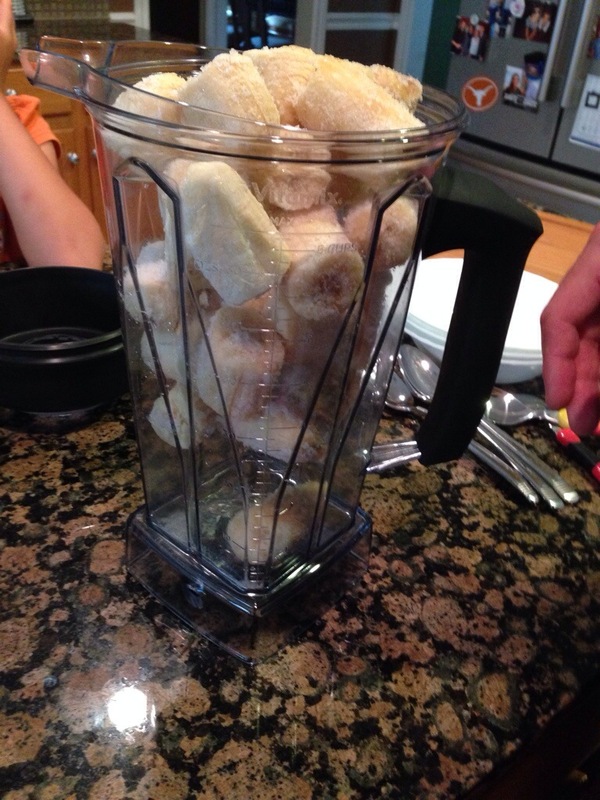 Peel and break up bananas. Place in a resealable plastic bag and into a freezer for at least 5 hours (it gets soupy otherwise). 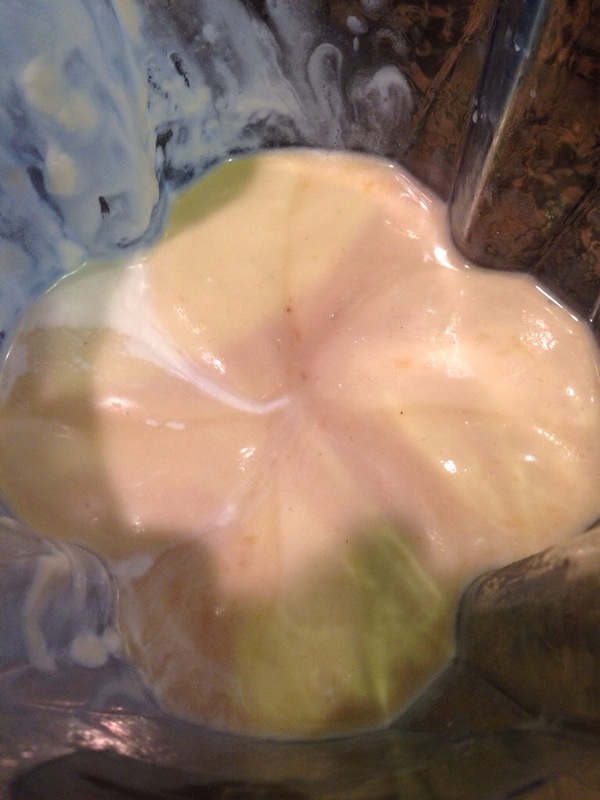 Dump frozen bananas into your blender, along with your choice of milk. If using regular milk, I add vanilla. 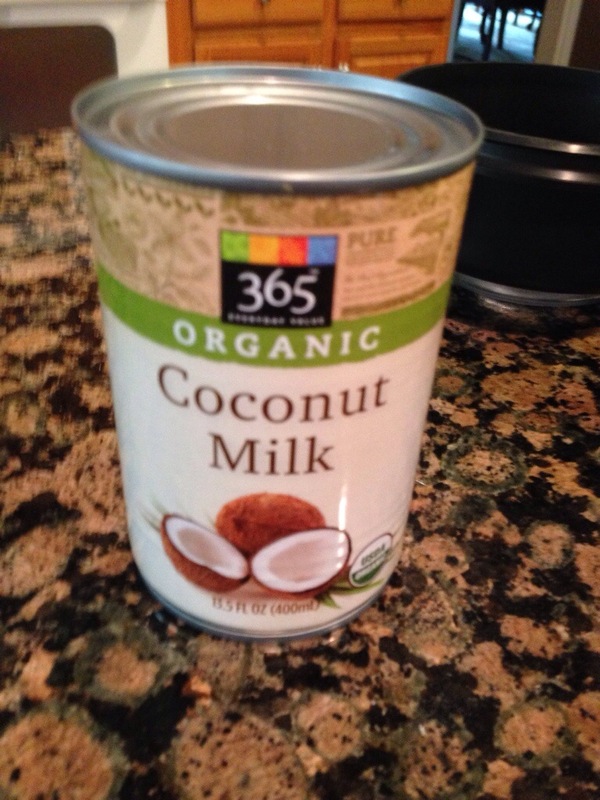 If coconut milk, it has enough flavor. Blend and pour into bowls. Should be the consistency of soft serve. I then sprinkle cinnamon on top. As an alternative, I’ve added in almond butter and cacao powder as a switch. Make it your own!! This makes enough for 4-5 people.